Irritable Bowel Syndrome (IBS) is one of the most common complaints in the western world. Around 50% of all gastrointestinal complaints and half of all GP referrals are due to IBS. Irritable bowel syndrome is also known by many other names, such as spastic colon, mucous colitis, functional bowel disorder, dyspeptic diarrhoea, spastic constipation, anxiety and GI syndrome, and nervous bowel. It affects 24% of all women and 19% of all men, usually developing in late adolescence or early adulthood. Before the menopause, more women than men present with IBS; after the menopause the numbers are about equal. The condition is characterized by intermittent periods of constipation or diarrhoea, often accompanied by bloating and/or abdominal pain, mucous in stools and bowel rumbling. 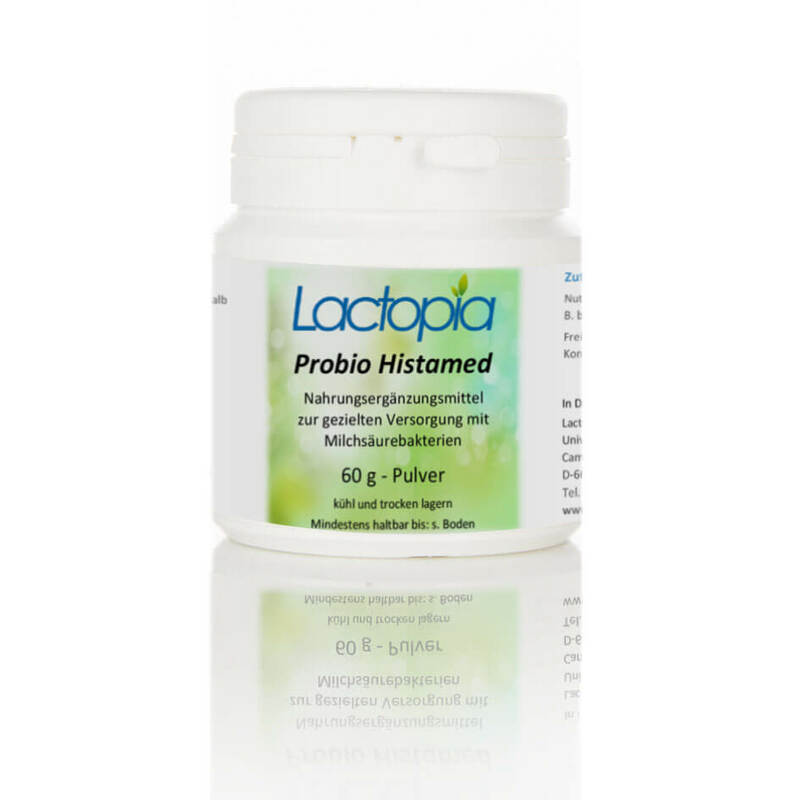 A specialist Histamine reducing probiotic called Histamed, that contains B. breve, B. lactis, B. infantis, B. longum, L.gasseri, L. rhamnosus. Irritable bowel syndrome needs to be distinguished from conditions with similar symptoms such as celiac, colorectal cancer, infective diarrhoea, diverticular disease, carcinoid syndrome, gallstones, appendicitis and inflammatory bowel disease (IBD). Stool tests usually find nothing significant – no blood, excess white cells, parasites or bacteria. 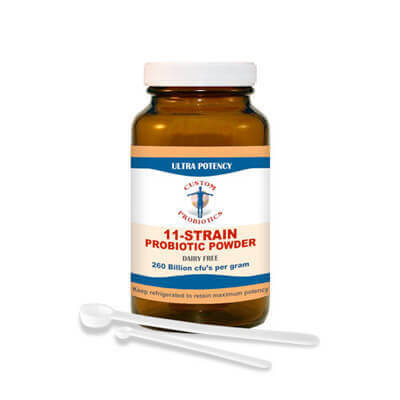 Once partly digested food has left the stomach, it is moved through the digestive tract by rhythmic contractions of the muscles in the intestinal walls, a process called peristalsis. In irritable bowel syndrome, these muscles go into spasm for unknown reasons, becoming so uncoordinated that they move residues either too quickly (causing diarrhoea) or too slowly (causing constipation). Although IBS is often very uncomfortable, inconvenient and sometimes quite painful, (and I suffered from it for 35 years), thankfully this digestive disorder is not at all dangerous or life threatening. Nor does it ever lead to anything more “serious,” like colon cancer or ulcerative colitis. For doctors, IBS can be challenging to diagnose, because tests often show no abnormalities even though symptoms are often all too real. As a result, a diagnosis of irritable bowel syndrome is usually arrived at by process of elimination, if you will excuse the pun, after other disorders with similar but more serious symptoms–such as diverticulitis, ulcerative colitis, Crohn’s disease, or intestinal parasites–have been ruled out. Four bowel patterns may be seen with irritable bowel syndrome. These patterns include IBS-D (diarrhoea predominant), IBS-C (constipation predominant), IBS-M (mixed diarrhea and constipation), and IBS-A (alternating diarrhoea and constipation). The usefulness of these subtypes is debatable. Notably, within 1 year, 75% of patients change subtypes, and 29% switch between constipation-predominant IBS and diarrhoea-predominant IBS. There is no inflammation of the bowel, yet the patient suffers a variety of symptoms. These can be varying degrees of abdominal pain from vague to excruciatingly sharp; alternating constipation to diarrhoea, watery stools, wind, bloating, nausea, sweats and a worsening of symptoms after eating a large meal, during or just before menstrual periods, or while under stress. While experts have suggested many potential causes for irritable bowel syndrome, no single cause has been established beyond a reasonable doubt. The list of possible culprits has ranged from parasitic infections and lactose intolerance, to food allergies and overuse of antibiotics. Does any of this sound familiar? It is a good idea to rule out any serious illness, especially if you have rectal bleeding, black or mucousy stools. If you have, check with your doctor. Some GP’s will prescribe a high bran intake for IBS sufferers, but this may be one of the worst things to do, as bran is particularly irritating to the gut. Because no two people are alike, a notion known as biochemical individuality, there is no single best diet for IBS. It may be wise to rule out the common sensitivities and allergies to wheat, sugar, cow’s milk, beef, pork, corn, coffee and orange juice as these are the major culprits in the onset of irritable bowel syndrome. As with ulcerative colitis and Crohn’s, the ‘Stone age’ or elemental diet may help. This diet is free of all dairy, grains, red meat, refined sugars and processed foods. 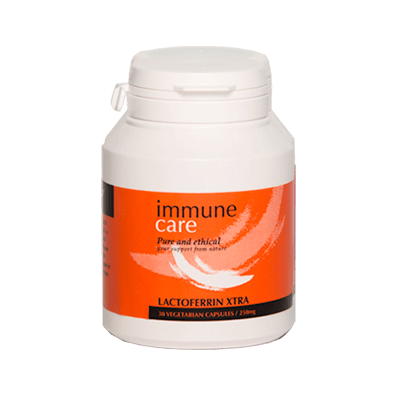 This can give your gut a rest from allergens and proteins that cause problems. 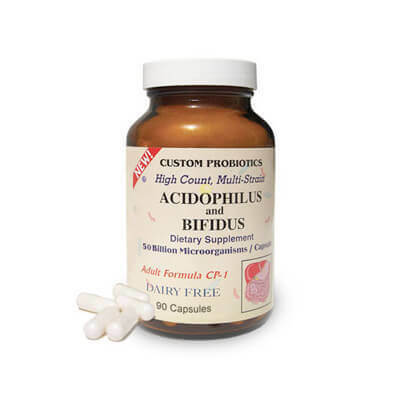 Those suffering constipation predominant IBS may benefit from occasional use of a natural osmotic laxative such as Ox-C-Bio, along with probiotics and Lactoferrin. 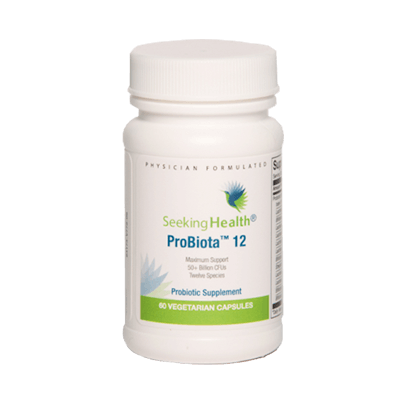 Those with diarrhoea predominant IBS may benefit from probiotics and Lactoferrin. Where bloating and wind is a major factor, use broad spectrum digestive enzymes, along with Lactase Plus when consuming dairy, and Glutenase Plus when consuming grains. If stress is a major trigger of your IBS symptoms, take Alcolim, which has a natural calming effect on the gut. One study found that low-FODMAP diets reduced symptom severity in 76 percent of patients with IBS compared to a 54 percent reduction in a group receiving standard dietary advice. Bloating, flatulence, and abdominal pain were all reduced on the low-FODMAP diet. When Does Perimenopause Usually Start and End? CRAMPS, jabbing pains and bloating are all different types of stomach pain but what do they mean? A health website has revealed the answers. It can be difficult to know what is causing your tummy troubles but if you are experiencing problems it's not something you should ignore. "I am on a strict budget but feel for the first time since i was 15yrs old that something is finally working for me. I am now 58." 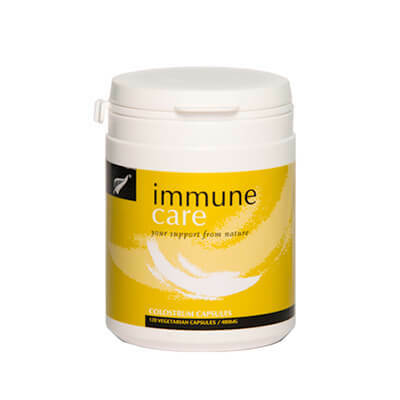 "Immunecare products have really helped with my IBS, and I don’t suffer with it any more." "Feeling well for first time in 43 years!"